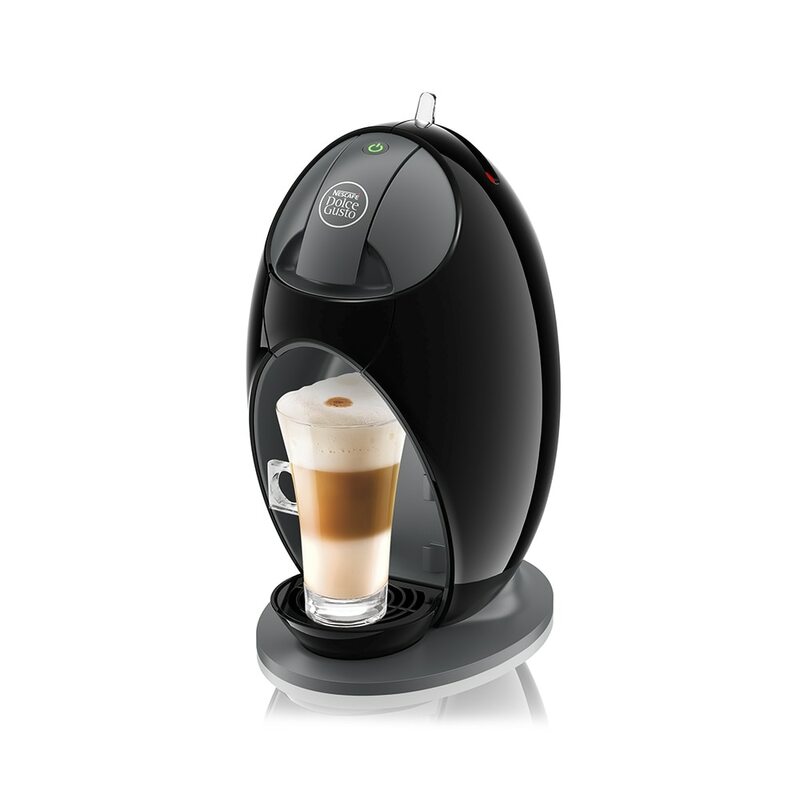 Heighten your coffee experience with stylish NESCAFÉ Dolce Gusto accessories. Classic clear Latte glass set. Keep an eye on your NESCAFÉ® Dolce Gusto® capsules with a set of two translucent and stylish Stackable Capsule Dispenser. Set of two, available in 2 colour combinations. Keep an eye on your NESCAFÉ® Dolce Gusto® capsules with a set of two translucent and stylish Cuba Capsule Holder. Set of two, available in 2 colour combinations. Experience the new Scandinavian-style capsule holder, designed by leading Finnish design Harri Koskinen. Keep your machine in tip top condition with our professional descaling kit by Durgol! Serve your yummy NESCAFÉ Dolce Gusto drink in our chic cups and mugs, specially designed for your drink, to make the most of that lovely aroma and wow guests. You can make finding your favourite capsules easier with a range of ingenious storage solutions, and keep your machine happy with a dedicated maintenance kit too. Enjoy!